Sleeping Bear Press, 9781585368280, 32pp. When Jack and Ella come across a friendly--and talented --lion in their backyard they are thrilled to take him in as their pet. And they're positive they know just how to care for their new pet, ignoring Grandpa's cheeky asides. 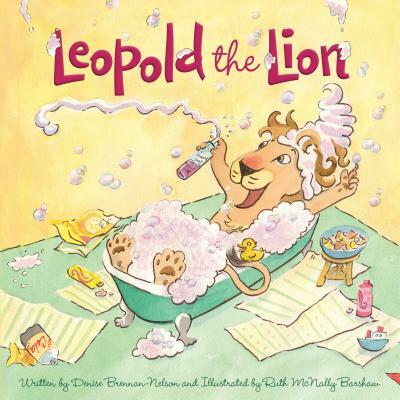 But soon Leopold the Lion grows despondent and chubby. Even the circus who lost him won't take him back Do Jack and Ella know what to do to get Leopold healthy again? A sweet story with a subtle commentary on making healthy choices.